Professor Tang obtained his BSc (Eng) from the Mechanical Engineering, Department of The University of Hong Kong in 1987. He finished his PhD specializing in acoustics and fluid dynamics from the same department in 1992. Professor Tang joined the Department of Building Services Engineering, The Hong Kong Polytechnic University in July 1993 and since then has been involved in teaching subjects related to the Built Environment and Acoustics. He is currently the Associate Head of Department of Building Services Engineering, and is the leader of the Building Acoustics and Vibration research group in the department. He is also the Director of the Urban Noise Research Laboratory of the Research Institute for Sustainable Urban Development of the University. He is active in organizing acoustics conferences and providing services to the industry. 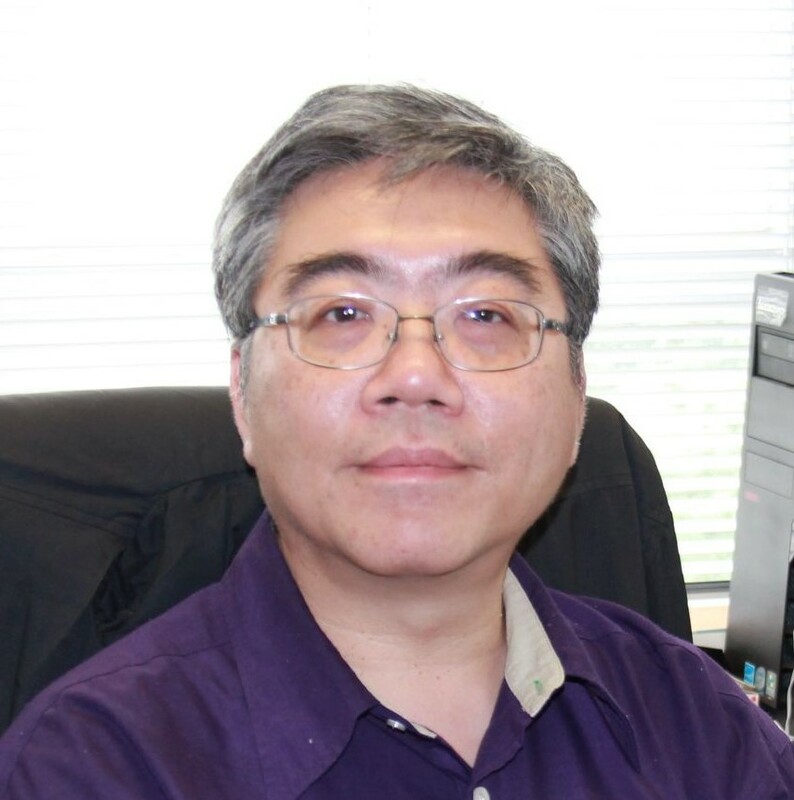 Professor Tang has published over 110 research papers in SCI journals denoted to the science and applications of acoustics, fluid mechanics and mathematics. He has also completed over 100 consultancy projects. 1. S.K.Tang, C.Y.Ho and T.Y.Tso 2014 Insertion losses of balconies on a building façade and the underlying wave interactions. Journal of the Acoustical Society of America 136(1), 213 - 225. 2. Y.G.Tong, S.K.Tang, J.Kang, A.Fung and M.K.L.Yeung 2015 Full scale field study of sound transmission across plenum windows. Applied Acoustics 89, 244 - 253. 3. Roy Kam, S.K.Tang and Lydia Lee 2016 The impact of technology-supported and triangulated writing tasks on a pilot interdisciplinary undergraduate subject for construction disciplines. Computers and Composition 40(June), 131 - 150. 4. K.C.Tam, S.K.Lau and S.K.Tang 2016 Estimation of source location and ground impedance using a hybrid multiple signal classification and Levenberg-Marquardt approach. Journal of Sound and Vibration 374, 279 - 296. 5. L.Y.Cheung and S.K.Tang 2016 Geometrical parameter models that correlate with early interaural cross-correlation coefficients in a performance hall. Journal of the Acoustical Society of America 139(5), 2741 - 2753. 6. S.K.Tang, Y.G.Tong and K.L.Tsui 2016 Sound transmission across a plenum window with an active noise cancellation system. Noise Control Engineering Journal 64(4), 423 - 431. 7. H.M.Yu and S.K.Tang 2017 Low frequency interactions between coupled narrow sidebranch arrays and the resulted sound transmission losses. Applied Acoustics 117, 51 - 60. 8. S.K.Tang 2017 A review on natural ventilation-enabling façade noise control devices for congested high-rise cities. Applied Sciences 7, 175, 16 pp. 9. Y.K.Chiang, Y.S.Choy and S.K.Tang 2017 Vortex sound radiation in a flow duct with a dipole source and a flexible wall of finite length. Journal of the Acoustical Society of America 141(3), 1999 - 2010. 10. T.M.Leung, J.M.Xu, C.K.Chau, S.K.Tang and L.S.C.Pun-Cheng 2017 The effects of neighborhood scenes with multiple visual features on road traffic noise perception at dwellings. Journal of the Acoustical Society of America 141(4), 2399 - 2407. 11. S.K.Tang 2018 Reduction of sound transmission across plenum windows by incorporating an array of rigid cylinders. Journal of Sound and Vibration 415, 25 - 40.